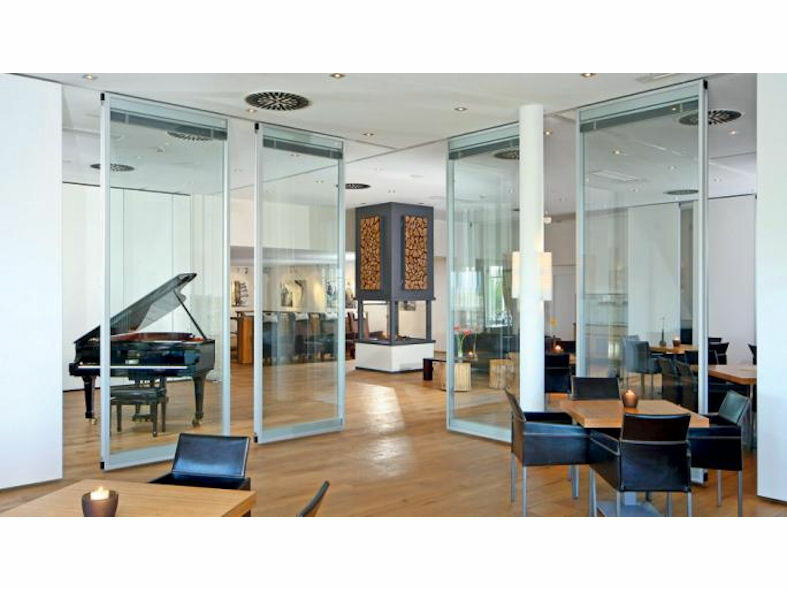 Dorma Moveo is an inspirational acoustic glass movable wall system that incorporates Dorma’s ComfortTronic auto seal system which provides quick and effortless manoeuvre of the glass partition panels either manually from the preferred stacking position or by using the ComfortDrive automatic system. 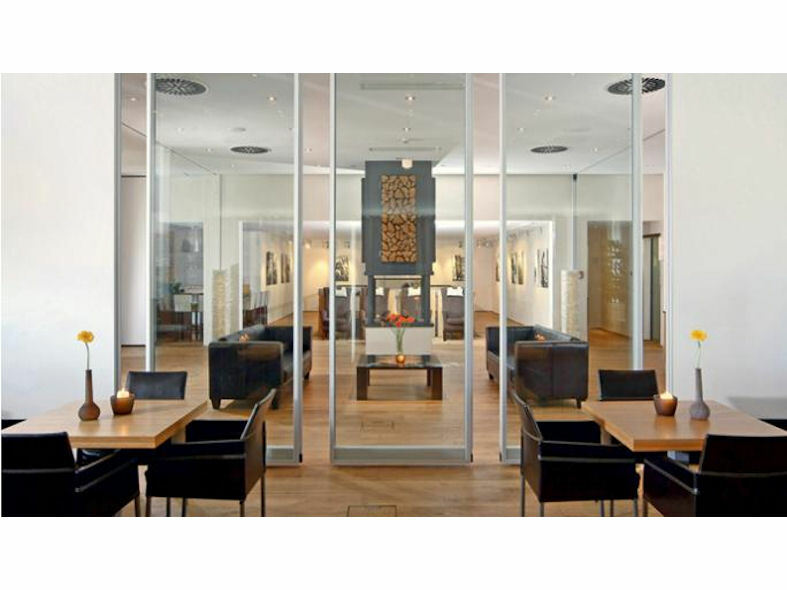 Configuration changes are achieved by the simple press of a button. 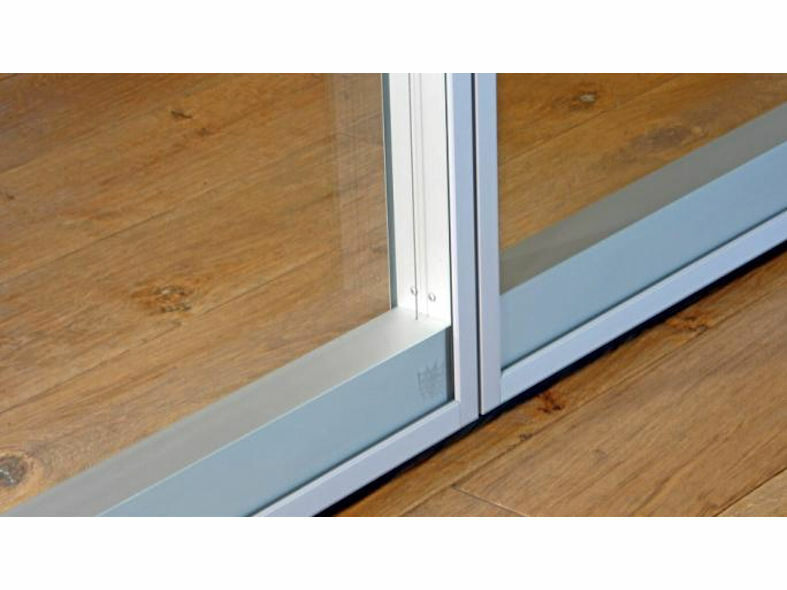 Options include integral electric blinds and single or double personnel doors. 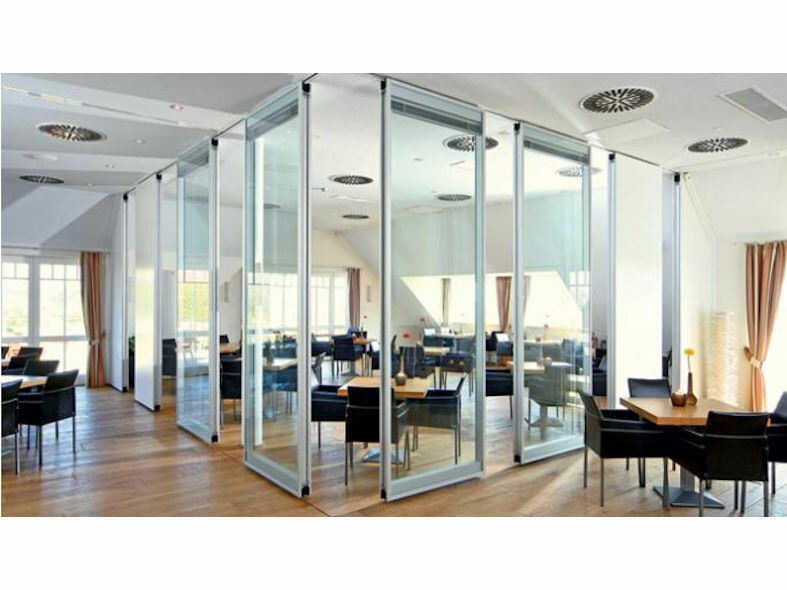 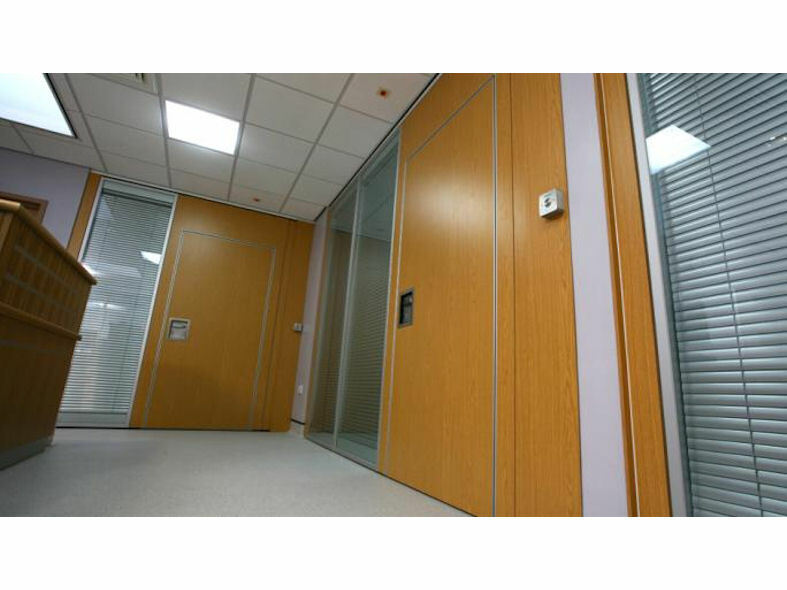 Dorma Moveo Glass movable walls provide designers, architects and clients with the capability to create inspirational working area environments.